Marvel and Netflix have decided to cancel Iron Fist after two seasons according to a joint statement from the two companies. They went on to thank the cast, crew, and showrunners along with the fans who watched the show for two seasons. They also stated that while the series on Netflix has ended, that the Iron Fist could live on other shows. Marvel's Iron Fist is the first show to be canceled by Netflix. Iron Fist stars Finn Jones and Jessica Henwick and tells the story of the mystically empowered NYC-based marital arts hero and Defenders member. Netflix still continues to work on four other Marvel properties - The third season of the Krysten Ritter led Jessica Jones, the third season of the Mike Coulter led Luke Cage, and the second season of the Jon Bernthal led Punisher. The third season of Daredevil led by Charlie Cox is set to be released on October 19. Daredevil was the first from the Netflix-Disney team up and is expected to return for a fourth season. 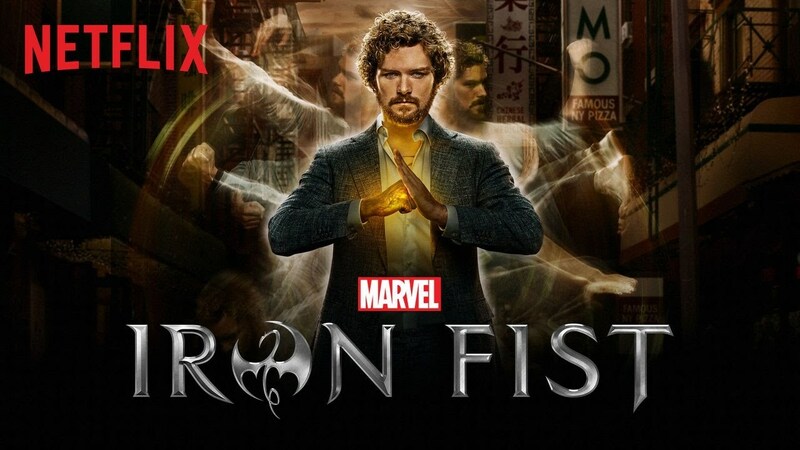 There is speculation that Marvel's Iron Fist may find a home on Disney streaming service, that is expected to launch next year. However, it is not known if Marvel's TV properties will find a home there alongside MCU properties like the Loki and the Scarlet Witch shows Disney is working on.